Since original directors Phil Lord and Chris Miller have suddenly stepped down from the Han Solo movie (which is the polite way of saying that they were fired), it would be natural for Star Wars fans to be concerned about the spinoff’s future. 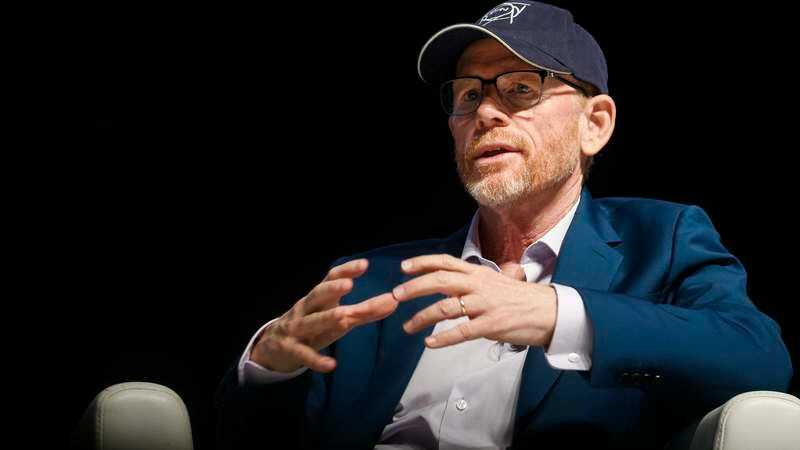 Now, Ron Howard has been hired to finish the yet-untitled project, but even though he’s a fairly reliable filmmaker who can make tortured slogs like Dan Brown’s Da Vinci Code books into hit movies, it still hasn’t alleviated everyone’s concerns. Thankfully, there’s no need to worry about the Han Solo movie, because it turns out that Ron Howard is a unique advantage when it comes to making a Star Wars movie: He’s a Star Wars fan. That’s right, he actually likes those movies about the robots and the laser swords. In fact, Variety says that Howard willingly revealed at the recent Cannes Lions conference that he saw the first movie twice when it came out in 1977. Can you imagine how much of a nerd someone must be to see a Star Wars movie twice? Because Ron Howard is that much of a nerd. He also said that it’s “gratifying to be asked” to work on the Han Solo movie, and referred to it as a “little opportunity” that just came his way. Howard also seems to be receiving a much warmer welcome than Lord and Miller must’ve gotten, adding that a lot of the people who work on Star Wars movies “are friends” and that “there’s a lot of really great work” that has already been done on the Han Solo spinoff. Seeing as how Howard directed Willow for Lucasfilm way back in 1988 and appeared in George Lucas’ American Graffiti in the ‘70s, that “friends” line may provide a hint for why he was hired for this—along with the fact that he likes these silly space movies, of course.